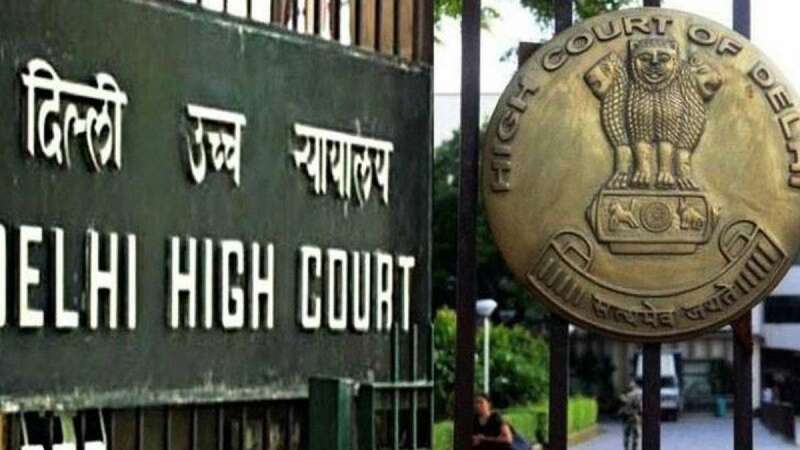 New Delhi : Days after #metoo campaign gripped the social media, Delhi High Court has ordered strict directives asking people to maintain privacy and delete all posts from social media. Delhi High Court on Thursday restrained women from writing details about the sexual harassment on social media or any other public platform. In an interim order passed in open court, a bench of Chief Justice Rajendra Menon and Justice V K Rao directed the woman and those facing the allegations to refrain from making comments on the issue or disclosing the identities of those involved in the case on all media platforms. The court had first passed an order in this case on November 7, 2017, directing the suppression of the petitioner’s identity and that of the others involved. But in a fresh plea, the employees claimed that the woman had taken to Twitter and Facebook, in the wake of the #MeToo movement, to describe the alleged incident and name those allegedly involved. They contended that the woman had violated the court’s earlier order. “None of the parties should give any media interviews on the case,” the bench said, while restraining “any third party from broadcasting on social media their opinion on it”. It also directed the removal of all posts on the case on social media, including Twitter and Facebook.